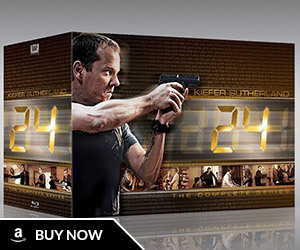 FOX sitcom The Loop made a reference to both 24 and Jack Bauer in tonights episode titled “Yeah, Presents”. 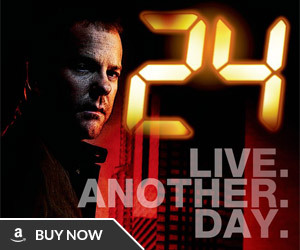 When the workers are discussing what to gift their boss, someone suggests a “walk-on part on the hit television show 24“. 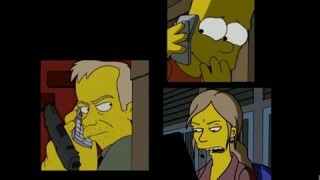 Check out our 24 references page for a lot more shoutouts and parodies. 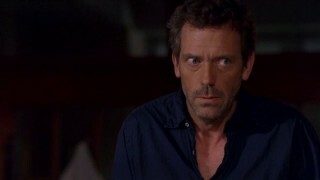 In the opening to House season 2 episode “Euphoria, Part 2” Dr. House sarcastically responds “Ooh, Level 3. 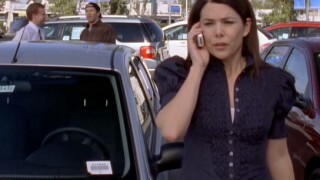 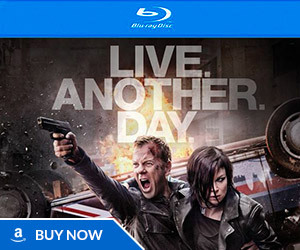 You should call Jack Bauer.” The show was previously referenced on FOX comedy series American Dad.